Are you looking to energize that outdated lobby or apartment building? 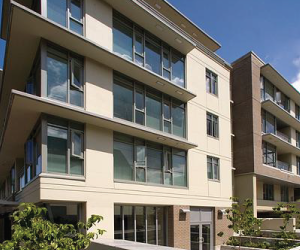 Create a whole new look and feel of your strata complex or commercial renovation with an new pallet of colour. 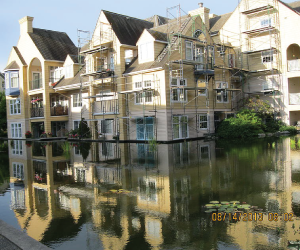 We specialize in strata painting in Vancouver and the lower mainland and offer a wide range of services. 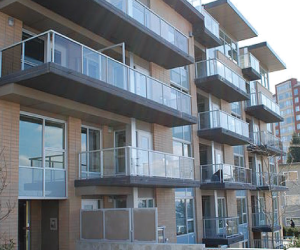 We know that time is money and our professional painters are trained to complete all strata painting projects in an efficient and timely manner. We will meet with you in person to discuss the scope of work and agree upon a fair deadline that both parties are comfortable with. 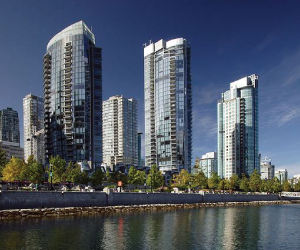 Your strata complex will look refreshed and renewed and your new tenants will love it! Atlas Painting and Restorations Ltd. is fully licensed, insured and bonded and has some of the best professional painters in town. Our crews are trained to be careful with your property, clean up after themselves and provide excellent workmanship. Your current tenants will not even know we are there and we will be in and out as quickly as possible. We provide in person consultations and our estimators are friendly, knowledgeable and provide fast turn around times. Our paints are eco-friendly with no harsh ordors or fumes, we care about the environment and do our best to lessen the carbon footprint. Most importantly, we want your new tenants to move into a fresh and renewed apartment that speaks volumes about your rental property management company. Atlas Painting and Restorations Ltd. also offers residential painting services to help complement your strata painting needs. We can take care of your home’s interior and exterior painting needs and provide free estimates on any project. Give us a call today to get started!